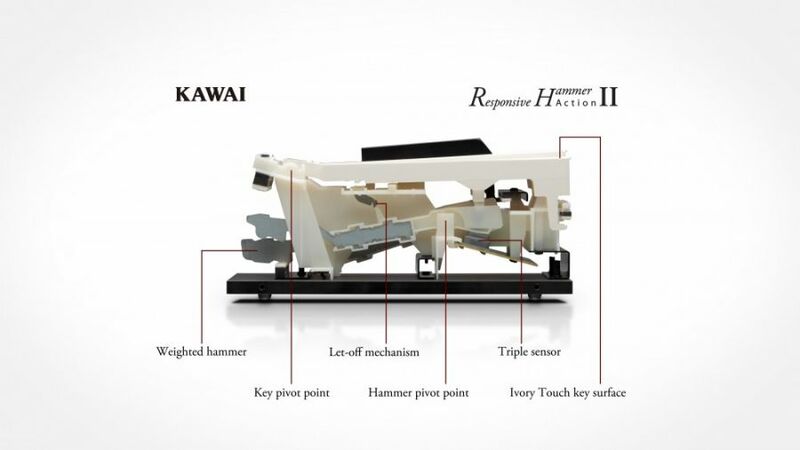 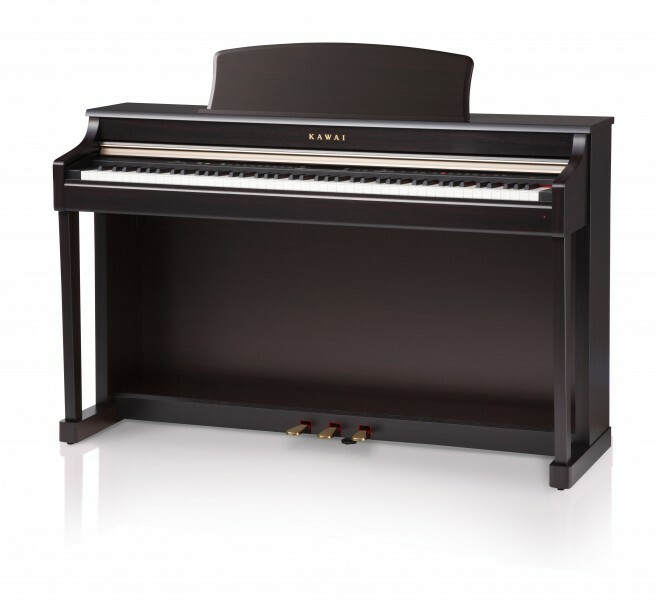 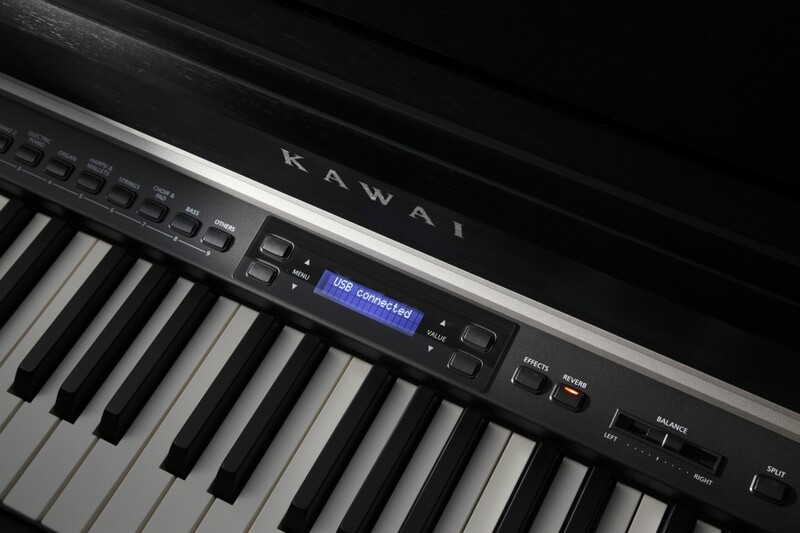 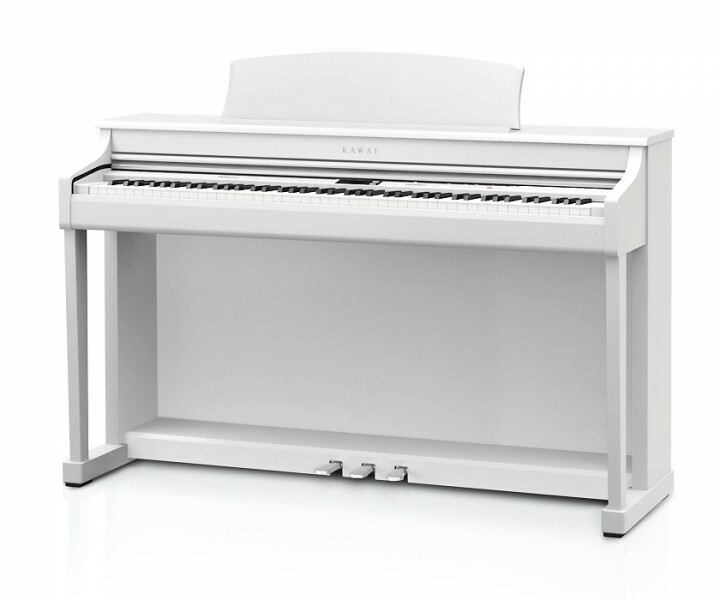 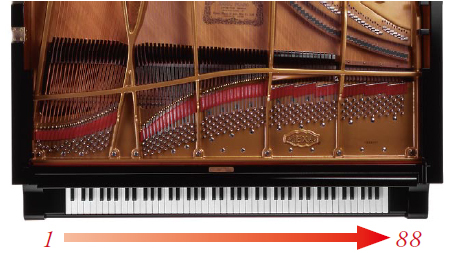 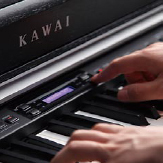 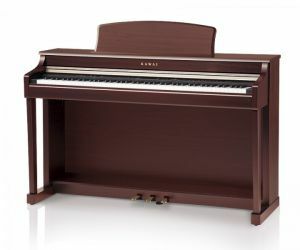 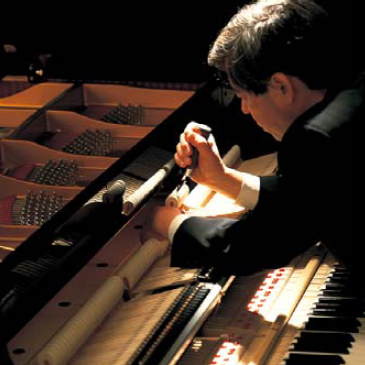 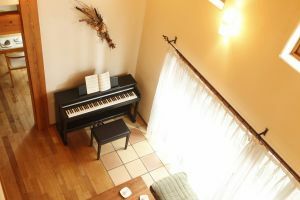 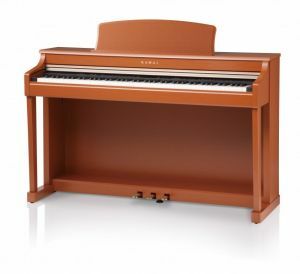 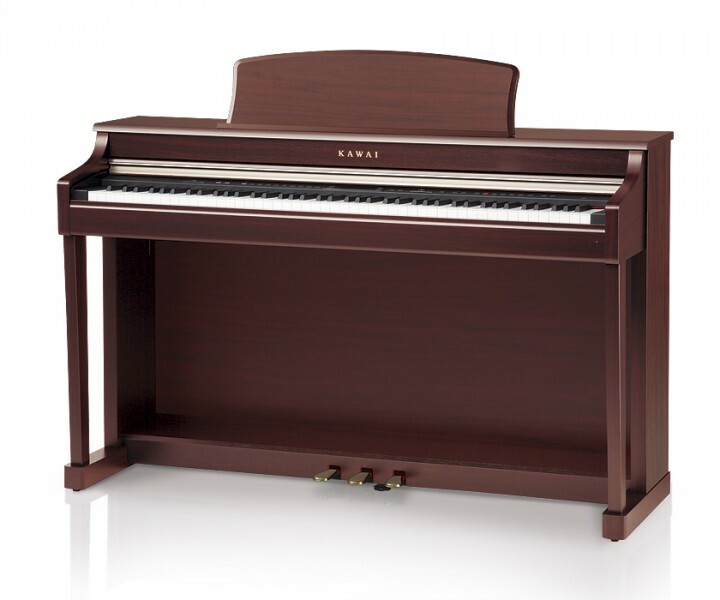 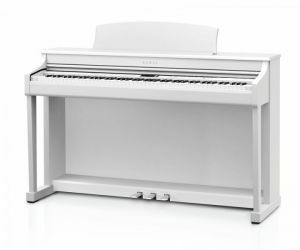 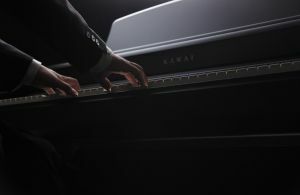 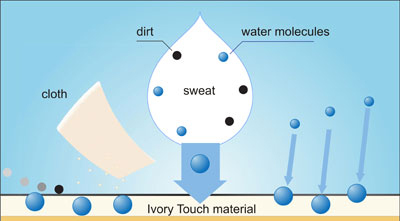 The keyboard action of an acoustic grand piano is composed of black and white keys, graded hammers and numerous other components working in harmony when each note is pressed. 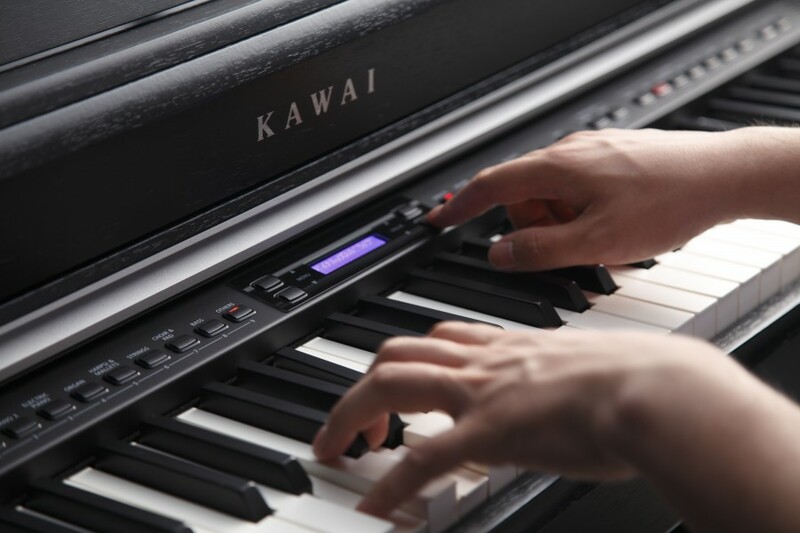 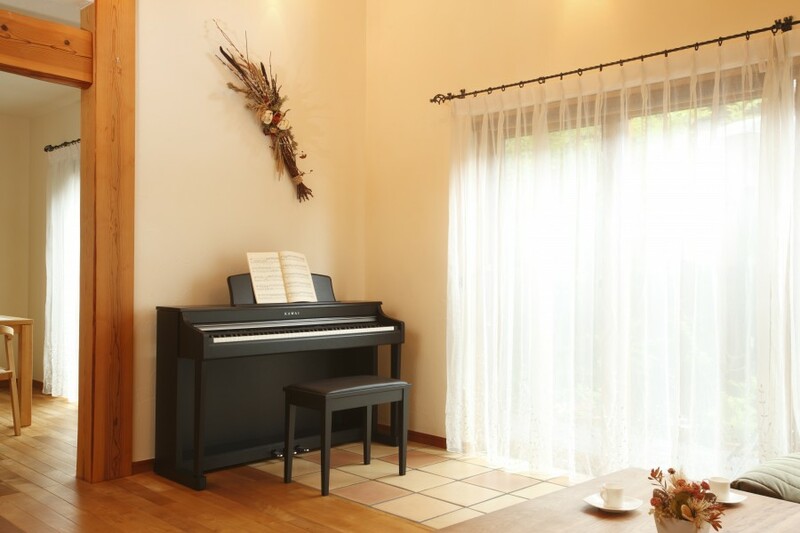 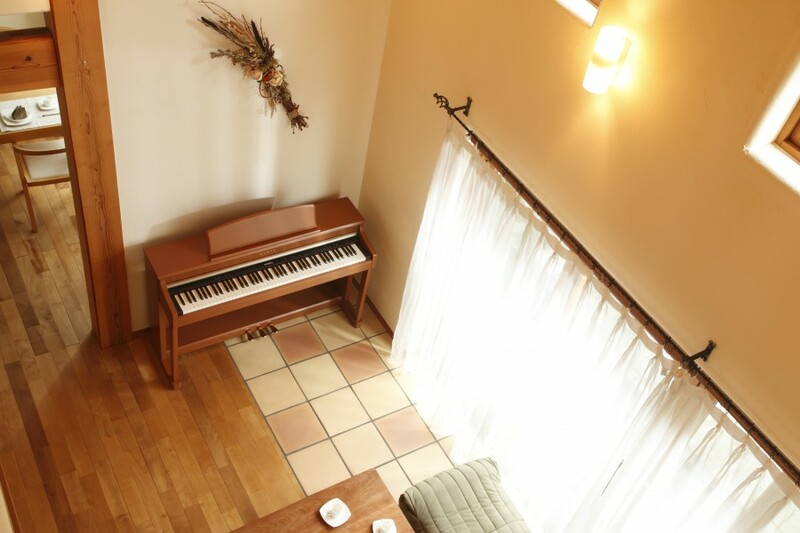 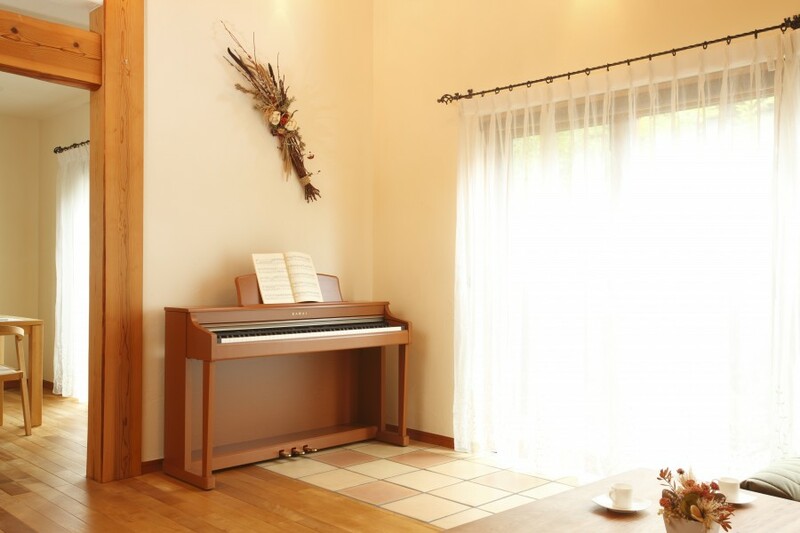 The beautifully designed nechanism allows gifted pianists to express a wealt of feeling and emotion in their music, as they appriciate and respond to the tactile nuances transmitted through the keyboard. 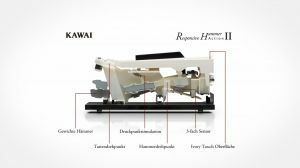 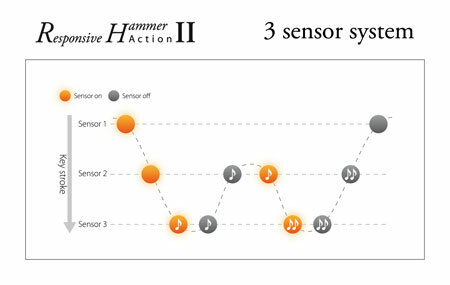 Translating the piano action's intricate movements to a digital instrument, while retaining these acoustic-like subtleties is a stunning achievement - one which draws upon 85 years of experience in crafting the world's finest pianos.